To celebrate its 40th anniversary Wella has improved ultra famous SP Color Save range by adding the revolutionary Microlight 3D Complex to the already existing SP Color Save Shampoo and creating the SP Color Save Bi-Phase Conditioner. 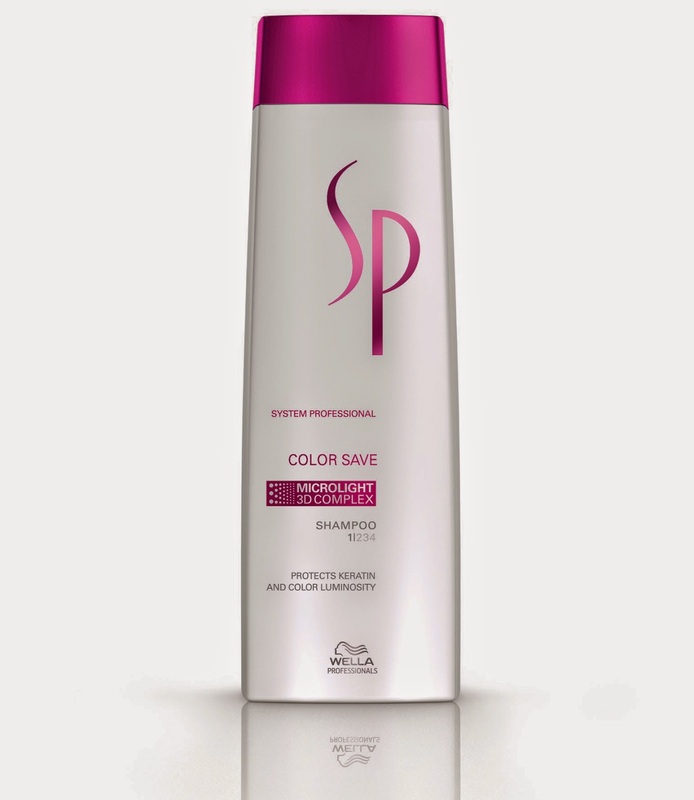 The SP Color Save Shampoo (250 ml, CHF 22.-*) enriched with Mircolight 3D Complex is a colour protecting cleanser. It protects your hair against colour fading and color shifting, providing long lasting colour brilliance. 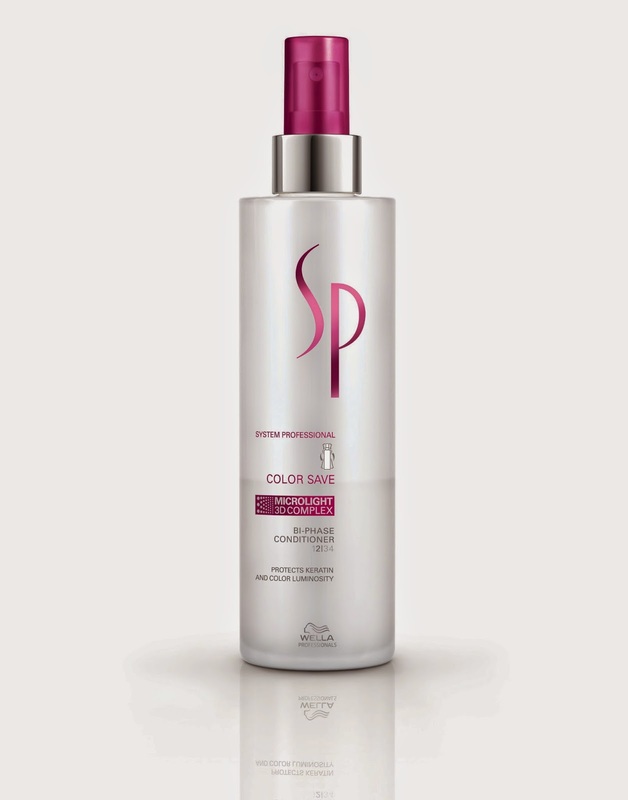 The SP Color Save Bi-Phase Conditioner (185 ml, CHF 33*) with Microlight 3D Complex ensures long lasting brilliance, protects the hair against color fading and shifting. As it's a Bi-Phase product you have to shake well before use. Spray over damp hair and don't rinse. This great conditioner will make your hair feel smooth and silky. I have short but coloured hair, and have noticed that these products work very well on me. My highlights look brilliant and smooth, not dry at all. The leave-in conditioner is a real spa treatment for your hair, and it smells gorgeous, too. The SP Color Save with Mircolight 3D Complex range is already available at your Wella Salon.